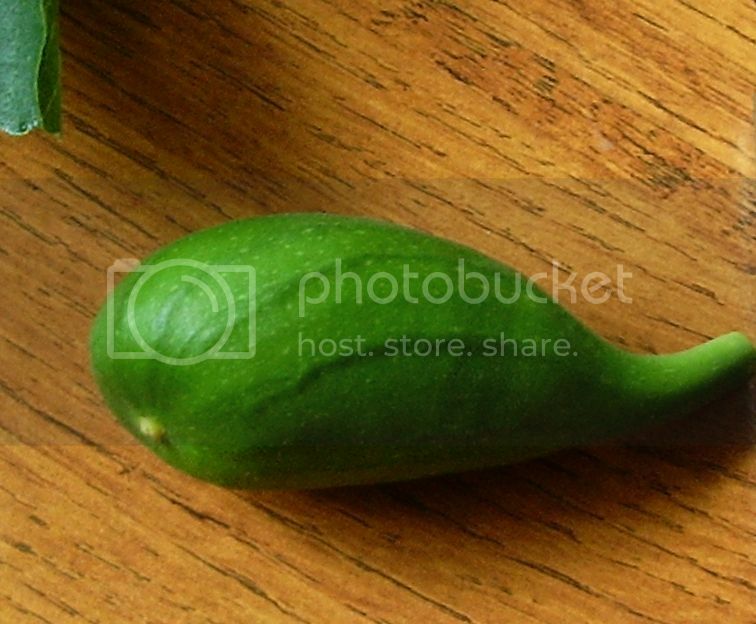 Re: What is this Fig variety? 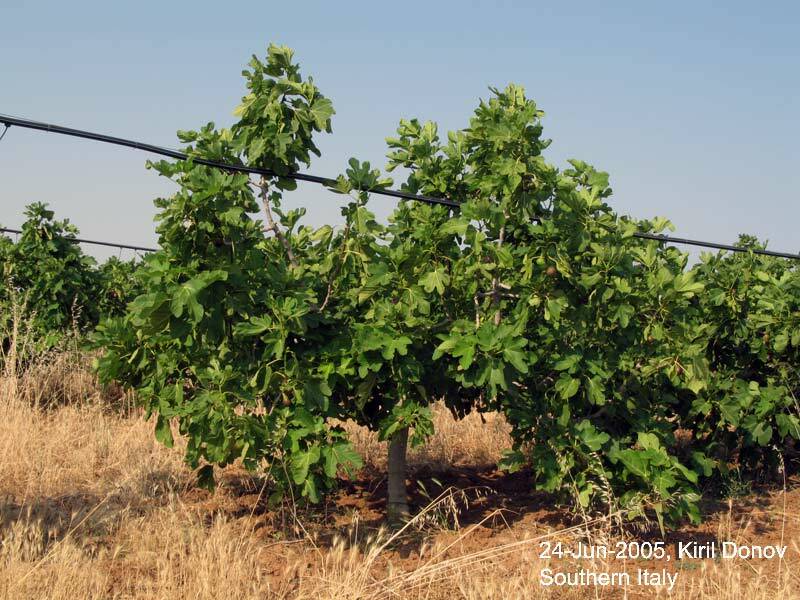 Although the fig varieties could be distinguished by the fruits and not by the leaves, I can be pretty much sure, that the fig variety from the pictures is our local variety "Michurinska 10". 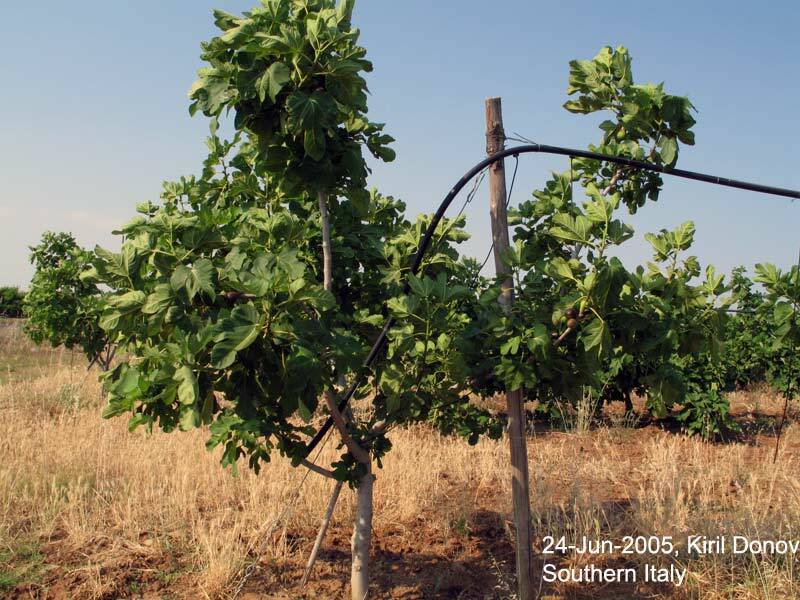 Several decades ago R. Serafimova made an attempt to describe all fig varieties in Bulgaria. By that time she found more than 40 varieties, most of which were of foreign origin or at least were known to the rest of Europe by other names. She named the varieties with names, that contain the growing area and a serial number. For example, "Michurinska 10" was the tenth variety, described in the former city of Michurin (called nowadays Tsarevo). Funny, but this variety is grown a lot everywhere in Bulgaria and just a little in Michurin. But there was the first place, where it was met and first described. This variety is widely grown almost everywhere in Bulgaria. I've seen some plants also in Serbia and Macedonia, but have never seen it in Turkey or Greece. There is a simple explanation about this - the trees are very cold hardy, but the fruit quality is not perfect. 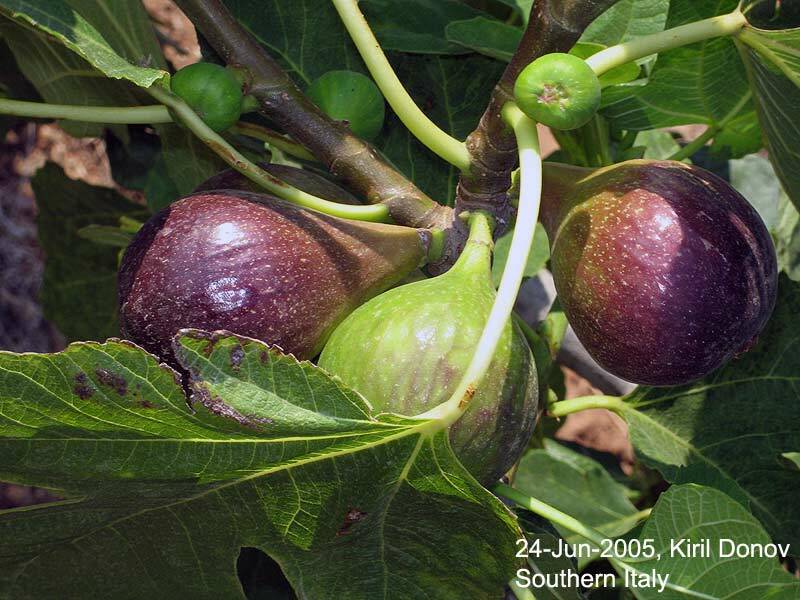 So, all warmer areas that have many Figs, just don't plant such varieties. As you can read also on this forum, people who grow "Michurinska 10" are often very satisfied with its fruit quality. 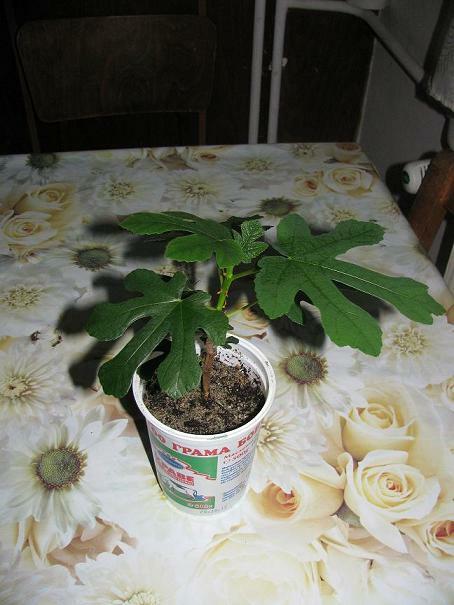 It was Serafimova who said, that in colder areas, where people could not grow other fig varieties, the fruits of "Michurinska 10" are considered good. Well, they are good! But there are much better Mediterranean varieties and where they are able to grow, there is no doubt about the choice you are going to make. For last, I really must underline the legendary hardiness of these figs. It is not uncommon for a large tree to survive winter temperatures as low as -20 deg.C (or even lower!) and to produce normal crop the following growing season. Thanks Kiril a lot for explanation. I know that ficus carica is heterophilic, but leaves of some varieties are pretty typical. I was looking in all possible pomologies on internet and could not find this leaf with an exception of an old Italian variety called Vezzoso, but that one was described only in 200 years old pomology... My bad success with identifying this variety could be well explained by it being local bulgarian variety not well known in western world. Also it is very probable that local serbian comunity brought it from Serbia/Bulgaria in the past. When I saw washingtons pictures in forum, it struck me immediately, because the similarity is more than obvious. 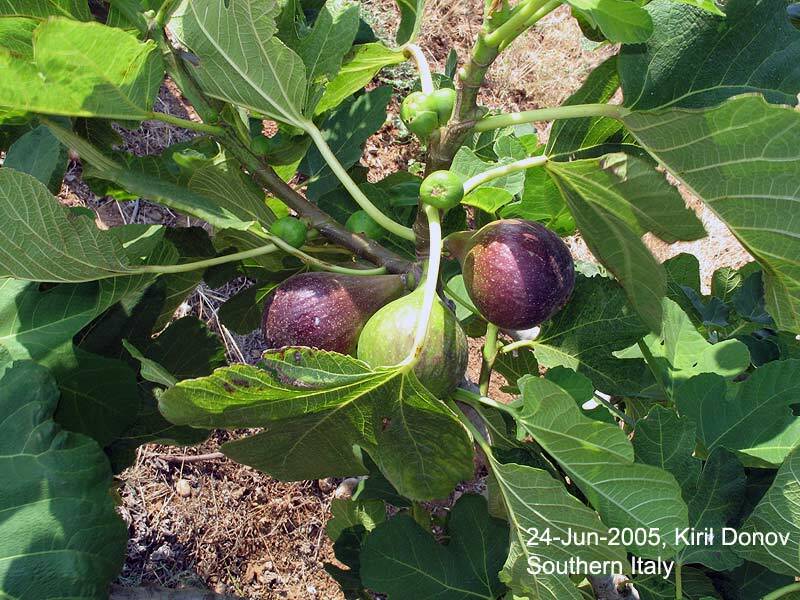 In my collection there is another Fig variety, that performed even better after the last winter. I found it in the village, where I live, but the mother tree was cut down and now mine is the only one, that I'm aware of. It may be of Greek origin. Still, "Michurinska 10" survived almost untouched on the lower Rhodopa slopes, surrounding the upper Trace valley from south. Even if it was out-performed after one winter, it was just in my garden and I am still not convinced, that there is another Fig variety (worldwide), that may be more cold resistant long term. 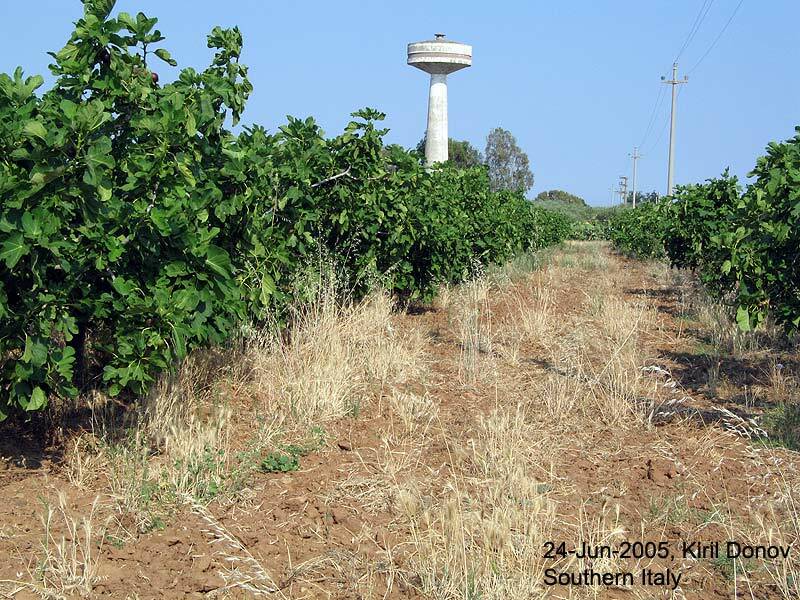 A serious proof are the millions of plants, growing almost everywhere in Bulgaria, in places, where most other Fig varieties just freeze to the ground each winter. Moravian,знаеш ли нещо за LaRadek's English Brown Turkey? P.S. Здравей и от мен. plamen написа: Moravian,знаеш ли нещо за LaRadek's English Brown Turkey? His EBT is damaged from 80% after this winter. He had minus 23 minimum and 16 arctic days in a row (arctic day = maximum daily temperature below minus 10 degrees). Still not so bad after such severe winter. I've got 50-60% damages to a Brown Turkey fig, that I bought from England back in 2007. It should be the same variety. The lowest it has experienced last winter was about -15. What can I say ... 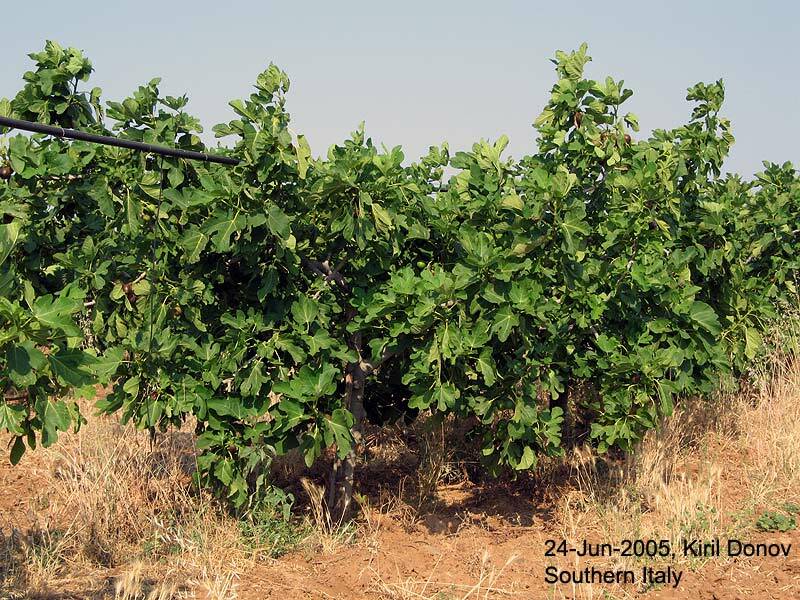 I'm not impressed with this fig's hardiness and I'm totally not impressed with the quality of its fruits! This Fig has the worst taste of all varieties, that I have ever tried. Moravian,след такава сибирска зима,това си е направо добро постижение.А плодовете как са на вкус,стават ли за ядене? P.S.Moravian, I am writing in Bulgarian in order to maintain you in good shape…that is a joke. If you don’t understand, let me know. @Kiril - I must agree, that EBT does not taste very well in comparison with other varieties. 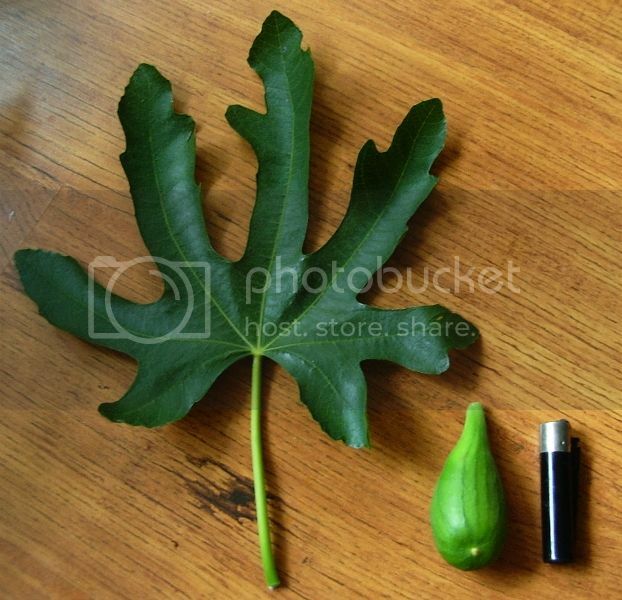 But is is quite hardy, so it can be tolerated by someone, who wants to grow figs outdoors in central Europe. Actually this variety is very well adapted to maritime humid climate (England, Denmark, Northern France, Germany, Netherlands... etc), for Southern Moravia, where I live or Bulgaria it might not be the best variety. We are much more influenced by continental climate here and it might be reason why your experience with EBT is not very good. For example there is a (sub) variety called Bornholm Diamond, which comes from danish island of Bornholm in Baltic sea. It is also very cold hardy, but as a clon of EBT it obviously requires humid climate. I can confirm that this variety does not do well in my climate. It rarely rains here, often a few months without rain is not exception. Almost all rains are blocked by nearby Palava massive. Also temperatures on Bornholm rarely cross 25 degrees daily maximum. Simply yearly and daily amplitudes are very very low in comparison to us. It is totally different climate, so I am not looking for figs from such countries anymore. Bulgaria, Serbia, Romania, Armenia, Moldova is much more interesting for me. It is also truth that most nurseries in Czech Republic propose these 2 varieties (EBT, Bornholm) as very suitable and most cold hardy, but it can be valid only for northwestern part of the country, which is influenced by maritime climate and western winds. @Plamen - It is no problem if you write in Bulgarian, I can read it without bigger problems. I spent a lot of time in Bulgaria in the past and travelled whole country (unfortunetaly was not interested in plants back then). I am shy to write in Bulgarian though, because it went so rusty. I would need a few weeks in Bulgaria to regain my confidence again. This language is very understandable for me and fits my tongue very well. For example I was learning German for many years and still cannot handle it properly. When I was in Bulgaria for first time some 10 years ago, I could speak almost on basic level after a few weeks. Открих този прекрасен сорт в южна Италия. Плодовете бяха едри, напълно узрели на 24 юни, с прекрасен вкус. За съжаление, не си захванах резници, а по-късно напълно промениха пътищата в този район и вече не мога да открия насаждението. I found this wonderful variety in southern Italy. The fruits were large, fully ripen on Jun, 24th, with a wonderful taste. Unfortunately, I didn't start young plants from cuttings, and later all roads in the area were totally changed and I'm not able to find the plantation anymore. Could it be a Kadota? Дървото, от което е този резник израстна неочаквано по - миналата година в градината. Може ли по снимката да се каже какъв сорт е? Първата зима - 2011/2012 измръзна почти до корен, но напролет тръгна много бързо, макар че почти през целия ден е на сянка. Може ли да разпознаете този сорт смокиня? Много интересна удължена форма на плодовете. Цялата дължина на плода така както съм го показал е 9см. а на дървото даже имаше и още по-едри а са зелени. Друго да питам понеже си взех резник от тази смокиня какъв е шанса да се хване и как е по-добре да се подходи с него? Айде помагайте , не се сдържах и ходих да снимам тази смокиня дето най много ми прилича на мичуринска 10, снимах с тела, дано се вижда хубаво, че да видим да ли е тя!